Blue brings together the past, present and future. After all, an empty blue sky is a view at which our fathers and their forefathers had looked. It has remained the same for all the history. But here lays a certain ambiguity. Although we say the cloudless sky is blue, it never is truly the same. In a different place or time, the exact colour of the sky can never be repeated. 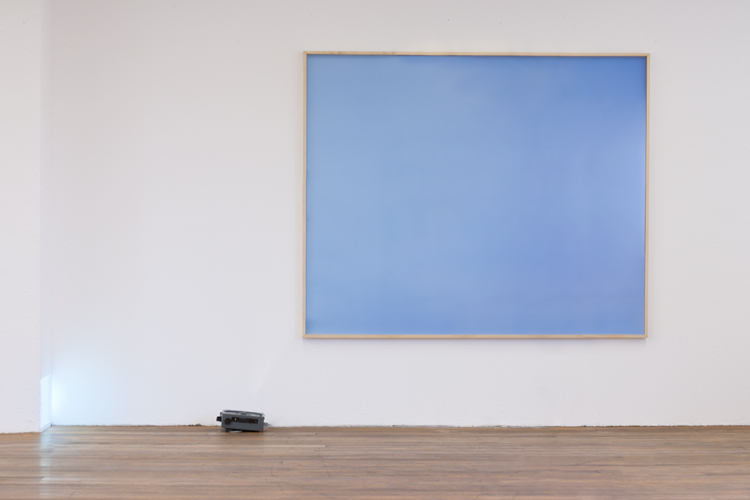 As the painting tradition has taught us, blue is the most immaterial of all colours and indeed, in this particular case, is a record of an empty space, which then becomes a somewhat romantic definition of our existential state. In this context, through the use of the photographic medium, this series ventures into historical dialogue with abstract painting, particularly the colour-field. 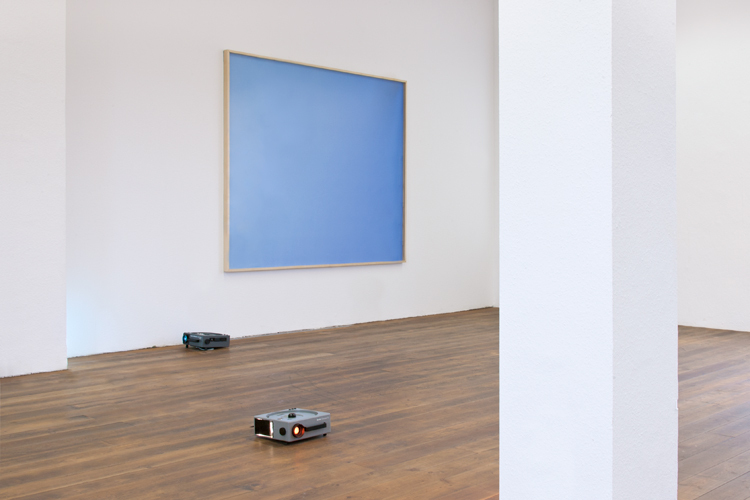 At the same time, from the material perspective, Blue poses an ongoing question on the nature of the readymade. Here, the immaterial colour (the empty space) becomes material, and as a result a readymade. Despite this, the existential framework remains in focus, leaving the formal discourse behind.